Since the Foundation’s inception, we have pursued our goals with intentionality, focusing our efforts on achieving the greatest possible impact with available resources. Initially, we focused on jumpstarting the nascent field of chordoma research and creating the basic infrastructure required to discover and develop new therapies. More recently, as research has progressed and our resources have grown, our efforts have expanded to include the creation of tools and initiatives that directly support patient and caregiver needs, and improve the standard of care for everyone affected by this disease. We pride ourselves on being a responsible steward of your donations and take a deliberate, milestone-based approach to investing in science and services that improve lives and accelerate cures. 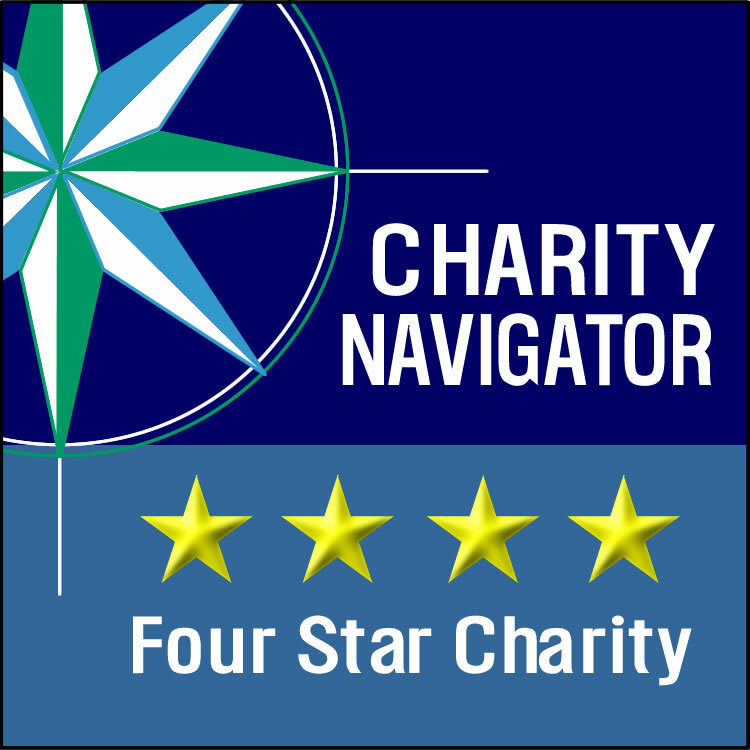 Our commitment to excellence in financial management and transparency has been recognized by CharityNavigator, Guidestar, and GreatNonprofits. The IRS Form 990 is the annual tax return that nonprofits in the US submit to the Internal Revenue Service. 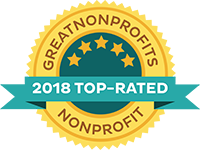 It provides detailed information about a nonprofit’s income, expenses, and operational activities, allowing donors to evaluate how effectively the nonprofit is performing. As a 501(c)(3) tax-exempt organization, donations to the Chordoma Foundation are tax deductible (Tax ID: 20-8423943). 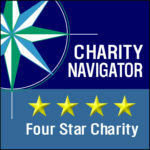 To learn more about tax-deductible contributions see IRS Publication 526. State licensing information can be found here. These financial statements were audited by Johnson Lambert & Co. LLP. in accordance with auditing standards generally accepted in the United States of America. See what we have accomplished by reviewing our annual reports and year-end updates.